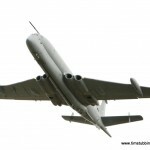 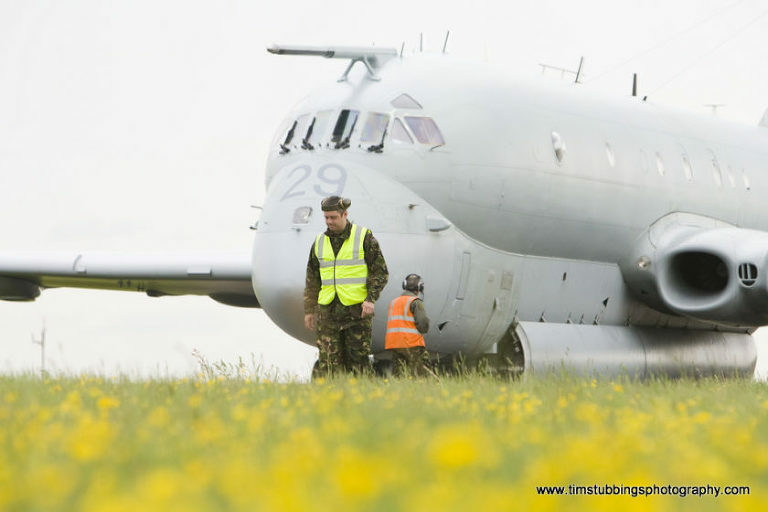 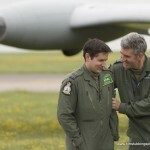 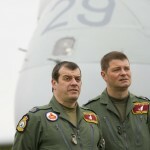 Ok, an odd one today but I was asked to photograph the last ever flight of an RAF Nimrod. 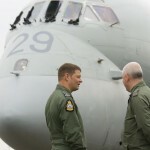 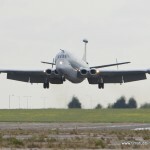 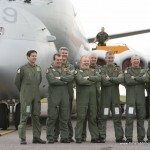 The final flight today (Wednesday 26th May 2010) was from the base at RAF Kinloss in Scotland before landing at Manston, Kent’s international airport. 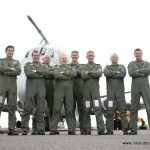 At the controls were Squadron Leader Stuart “Roxy” Roxburgh aided by his crew. 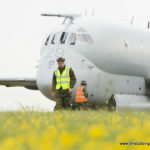 There was restricted access on proximity to the aircraft and even though I would have wanted to put speedlights all over the place, I could not do that today! 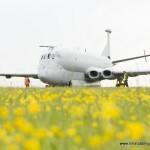 Posted in CommercialTags: Kent Corporate photography; commercial photographers Kent.